Our core expertise is private equity and the assistance to innovative companies which we are particularly fond of. Our clients are ambitious startups, dynamic SMEs and investment funds. Our only goal is to contribute efficiently and sustainably to the success of your projects. The Lawyers’ Loft is our open and collaborative workplace where it is pleasant to live and work as a team. Unique and welcoming, the Lawyers’ Loft brings together over 20 lawyers who share common values and cross-disciplinary skills. The pooling of specialties and the proven practice of our collaborative missions with our fellow lawyers from the Lawyers’ Loft allow MAGS LES AVOCATS to drive with agility large-scale operations usually undertaken by larger structures. Our cohesive and caring team is comprised of five experienced lawyers and a devoted Office Manager. With a first experience in the M&A department of Fiducial Legal by Lamy law firm, where she carried out various corporate Law transactions both in French and English (acquisitions - transfers - LBO - OBO), Claire decided to Join MAGS LES AVOCATS law firm to specialize in fundraising operations, support to innovative start-ups and in contractual drafting techniques. During her free time, curious to discover new horizons, Claire is passionate about traveling and gastronomy. After a first professional experience in the insolvency department of Seigle & Associés Primalex law firm, Johann joined the Delsol Avocats law firm’s M&A department in January 2011 where he carried out numerous business transfer operations (acquisitions-transfers, LBO-OBO, due diligences) and gained experience in English legal drafting. 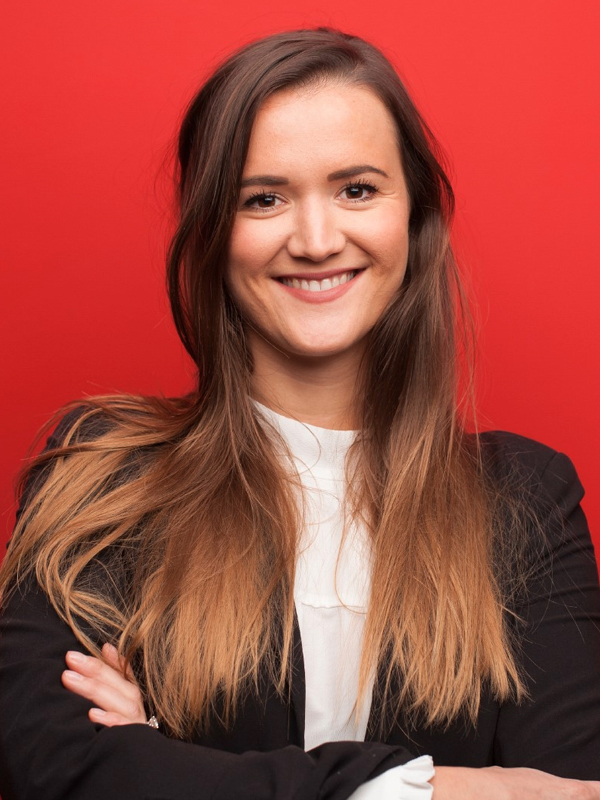 In June 2013, Johann decided to join MAGS LES AVOCATS to specialize in fundraisings operations, private equity deals and more specifically in the support of startups and innovative companies. 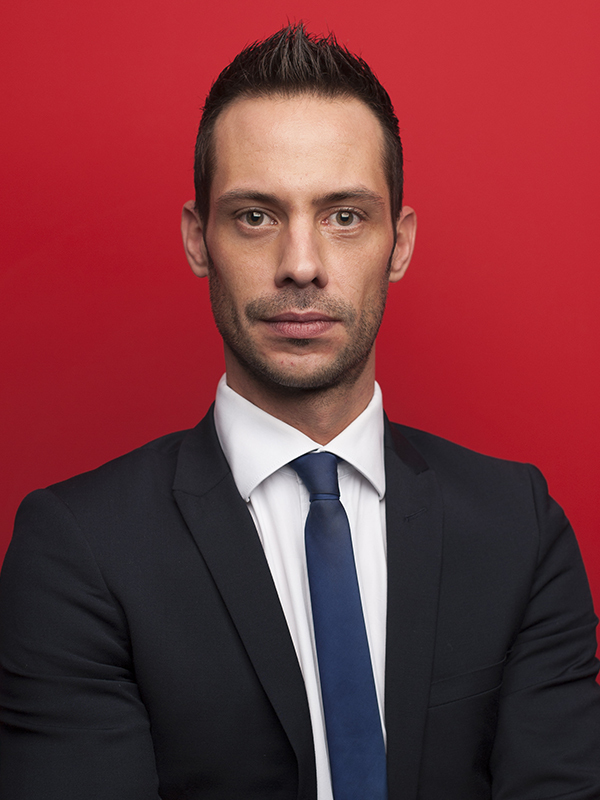 Johann is also a member of the young lawyers’ section of the association of corporate lawyers (Association des Avocats Conseils d’Entreprises). 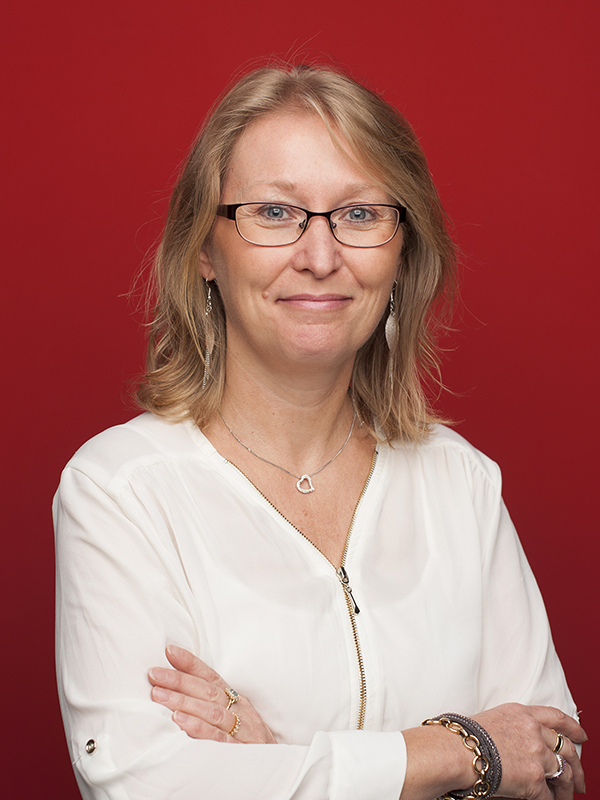 After spending three years with the Lyonnaise de Banque, CIC Group - Commitments department, large companies (1988-1991), and nine years as a lawyer at Lamy-Lexel law firm (1991-2000), Marie-Alice joined 0JFI-Alexen law firm as a partner during six years. Marie Alice Godot-Sorine founded MAGS LES AVOCATS law firm in 2006. Pierre-Michel began his career at Audier & Partners in Ulan Bator (Mongolia), where he was in charge of the local representation of the firm and of the support to foreign investors (corporate Law, labor Law, immigration, tax Law). He then joined BCF & Associés law firm based in Lyon, where he practiced counselling and litigation in corporate and commercial Law. 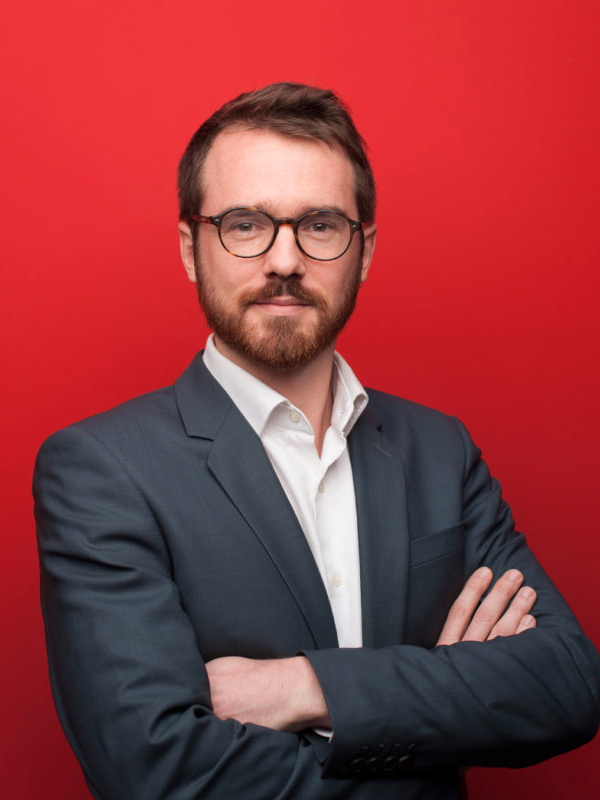 Pierre-Michel joined MAGS LES AVOCATS law firm in 2016 to strengthen the startup offer and undertake various missions in relation to the digital transition of the firm. During his free time, Pierre-Michel plays music and takes an interest in the conquest of space. 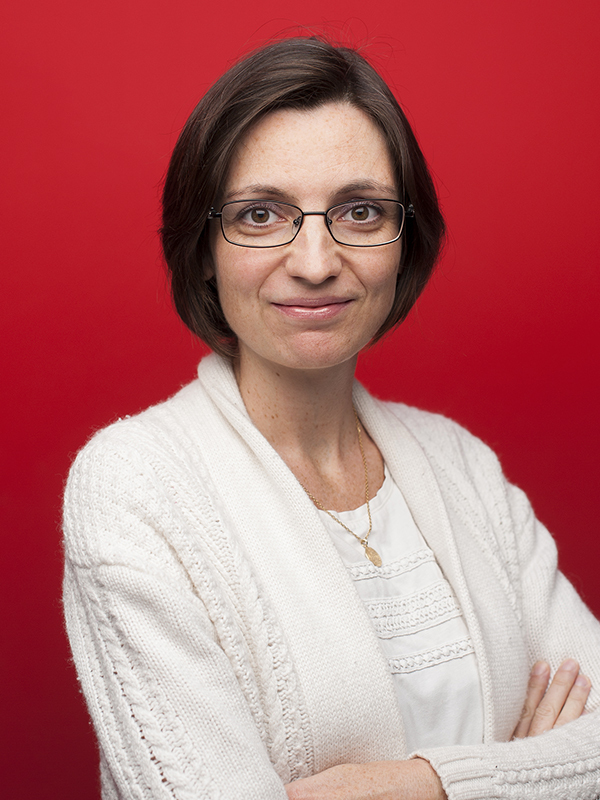 Anne-Cécile started her career as a legal assistant at Faucon - Laurent Grandpré law firm (1989-1991) before joining Lamy Lexel law firm (1991 - 2000). In 2000, Anne-Cécile joined Marie-Alice Godot-Sorine at OJFI-ALEXEN law firm and then MAGS LES AVOCATS law firm in 2006. After a first experience with the law firm PHL & Associates (Paris), Anne joined MAGS LES AVOCATS in 2007 where she dealt with multiple fundraisings operations (venture capital - development capital) and transfer of businesses’ operations (OBO - LBO). In 2010, Anne joined Laurent Grandpre Law firm where she developed her expertise in business litigation. In 2013, Anne decided to join MAGS LES AVOCATS again to pursue her career which she has enriched during her last years of professional practice. During her free time, Anne is very interested in classical music, practices piano and lyric singing.